Excited to see what this young guy can do. How would you rate this segment of the schedule? Honestly thats if we are lucky. I do believe we have a tournament team but its kinda early to take these teams on and hope for anything. 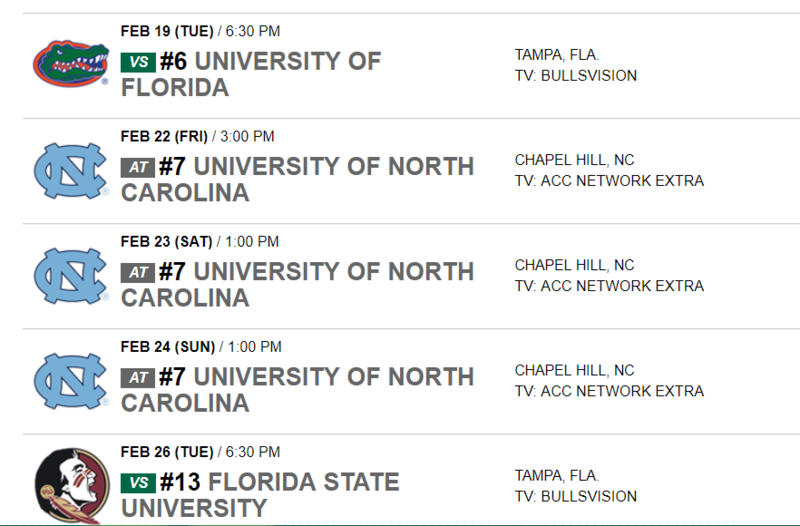 We have the players to win at least one in NC series and I am being a homer with taking one win between FSU and UF. The later being midweek games I am hoping we won’t have to deal with their best. I have us at 1-4 through that stretch. It's just too early and I don't think there is any way we take two of three from UNC in Chapel Hill. I think we can steal one though. Although we get UF and FSU's mid week starter, they also get ours. We have a lot of newcomers who will need to produce who might not be in the swing of things for us to be competitive there yet.